A massive congratulations to the Winners of the GeoWeek competition, 2015. The winners and shortlisted entries are shown below. For this year’s Geoweek competition we are asking people to make a map of their community. 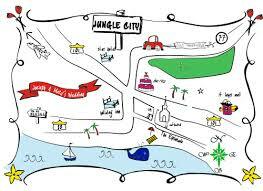 The map can be at any scale and how you define ‘community’ is up to you to decide. 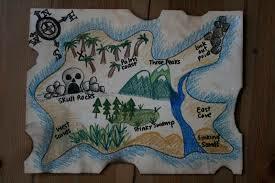 It can even be a fantasy map, a treasure map and demonstrate any kind of information. 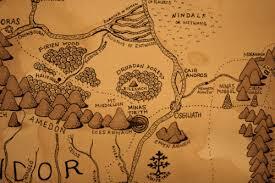 Maps must have a title and short explanation of map including a description of the community. They will be judged on originality, design, clarity of information and presentation. We would encourage you to use any type of material you like as long as it is not computer generated. ​There will be two individual prizes and a prize for the best represented school or institution. 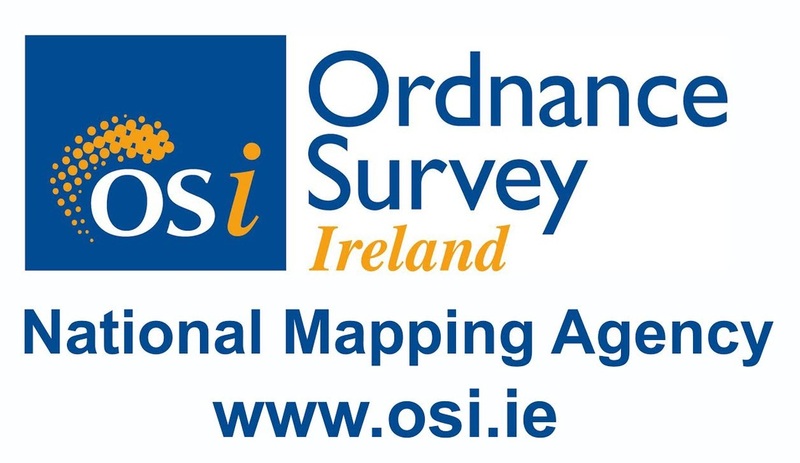 A selection of maps will be also be chosen for display at the annual Conference of Irish Geographers which will take place Dublin in May 2016.